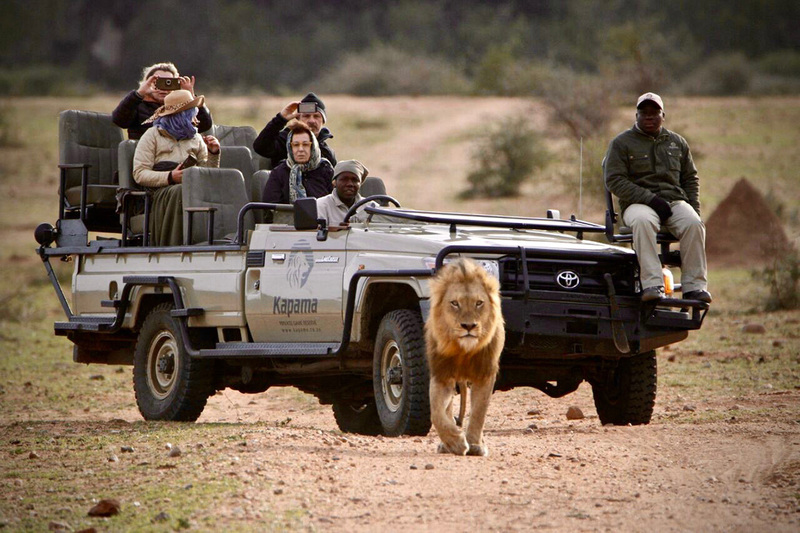 South Africa offers unparalleled diversity to many other countries. Following are the destinations you must visit in South Korea – Maboneng Precinct, Johannesburg, whale watching, Cango Caves, golden gate highlands national park, oyster box hotel, KZN Midlands meander, surfing destination, Sutherland, union building of South Africa’s national government, Table mountain aerial cableway, Sun City, hole in the wall, god’s window, huey helicopter combat missions, ski and snowboarding resort, wave house, hot air balloon ride, safari ostrich show farm, The big hole, Robben Island, waterfalls, big pineapple and much more to visit. 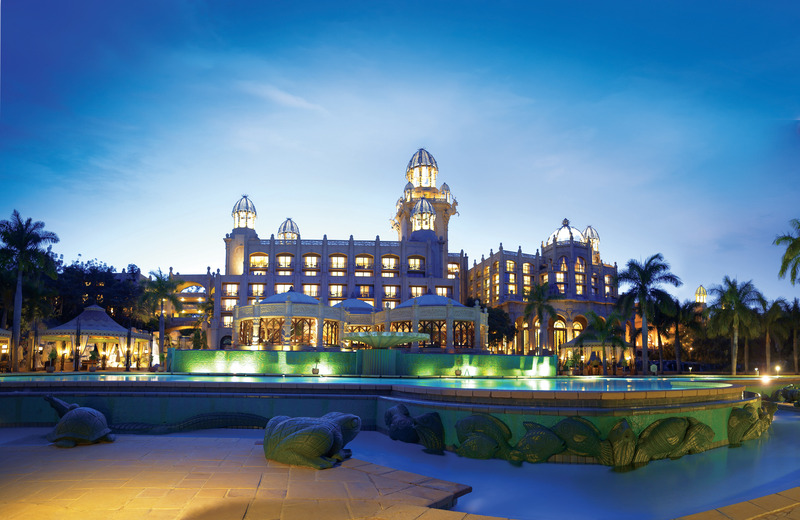 Our South Africa travel guide is here to help you, feel free to contact us. 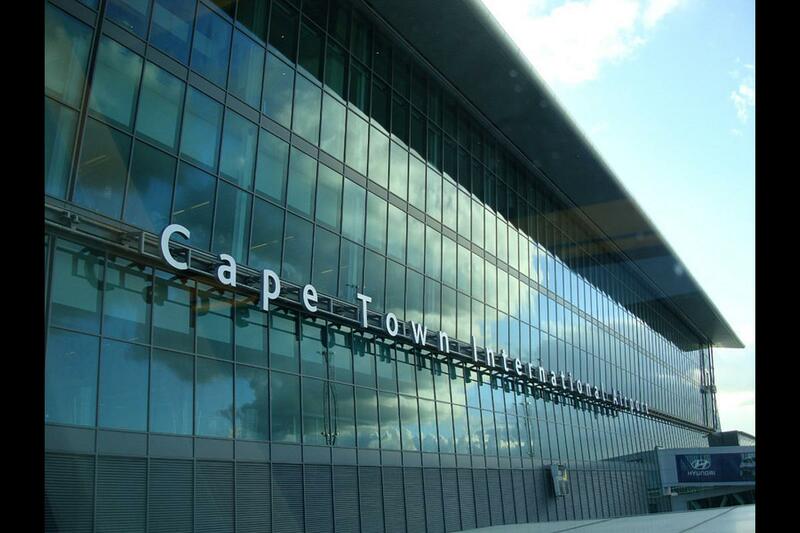 Upon arrival at Cape Town International Airport, a Travcare representative meets you for a transfer to your pre-booked hotel. 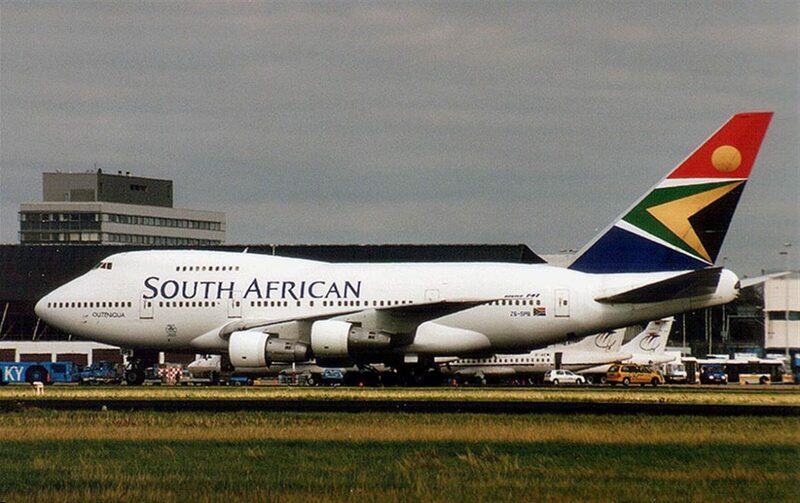 Cape Town is one of the most popular long haul destinations in the world. 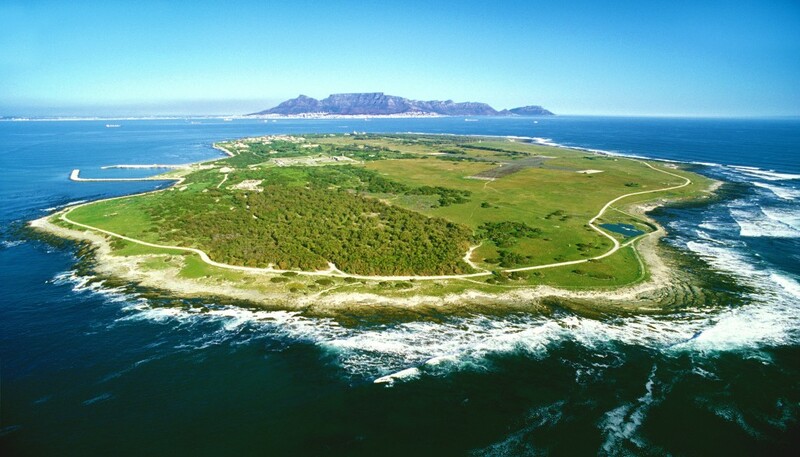 Due to its unique topography, it is also one of the easiest places in which to orientate oneself as long as you remember that with Table Mountain behind you and Robben Island before you; you are facing north, looking across Table Bay and up the west coast of Africa. After breakfast leave on a half-day Mother City tour. 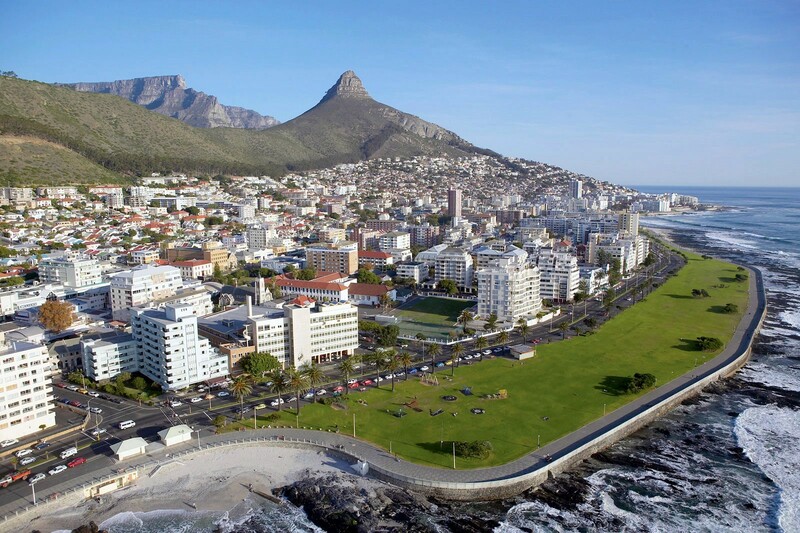 You will go for a scenic coastal drive through Clifton & Sea Point & later tour passes the Houses of Parliament, the Castle, the SA Museum, and a few other historical sights – District Six, Bo-Kaap, Slave Lodge & ending at the bustling Greenmarket Square. A cable car ride, takes you up the Table Mountain (weather permitting otherwise Signal Hill) for a breathtaking view over the city (entrance is included) Return to your hotel. Breakfast is taken at the hotel. 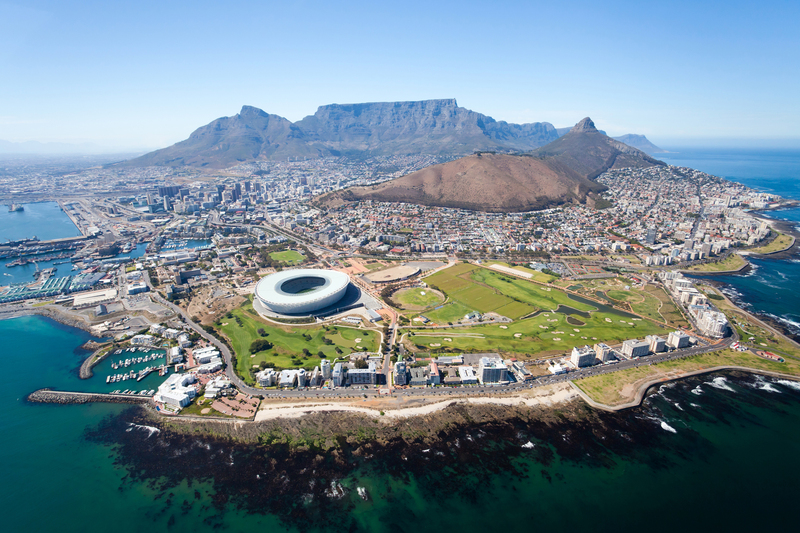 Depart on a full day Peninsula tour This comprehensive tour shows you the best of the spectacular Cape Peninsula and why it is it's called the Fairest Cape. 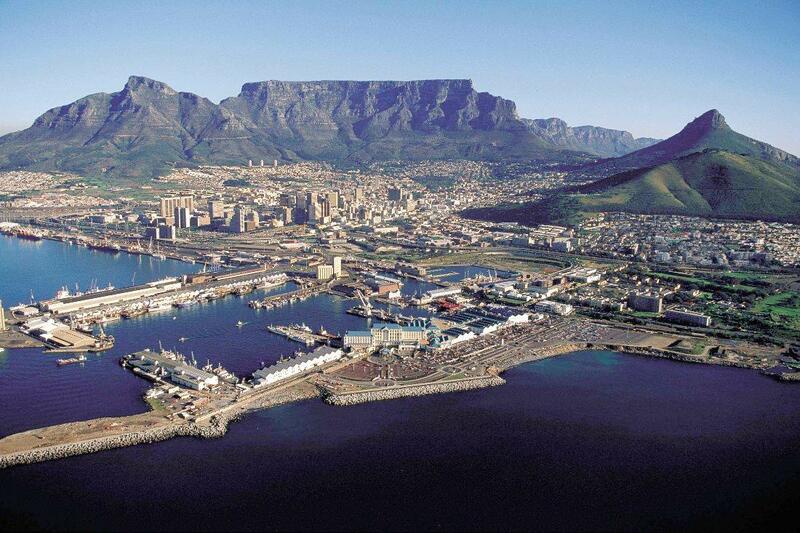 Travel past Sea Point and Camps Bay, past the famous beaches of Clifton and Llandudno towards Hout Bay. Drive along the Atlantic Seaboard. Pass through Noordhoek and Scarborough. 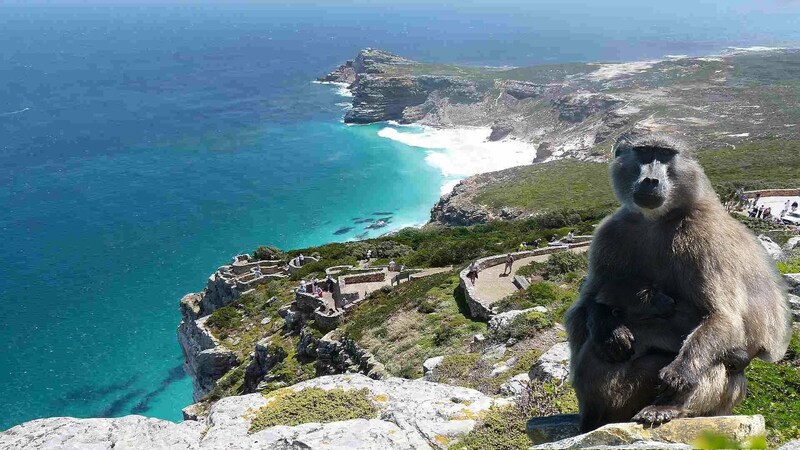 Later you will take to the Cape of Good Hope Nature Reserve. Enjoy the funicular ride aboard the “Flying Dutchman” and enjoy the unforgettable spectacular views. Later get the photo opportunity to take some pictures at the second southern most tip of the African continent. 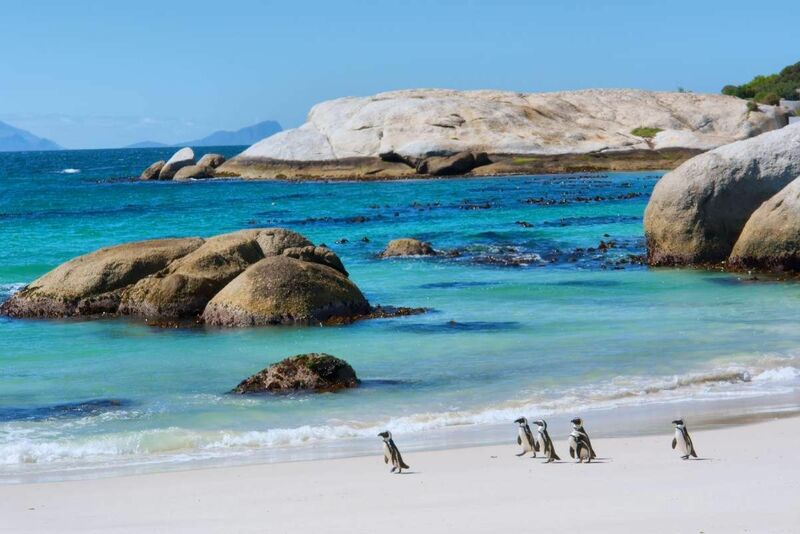 Visit the beautiful Boulders Beach, and have the option to sit among the famous colony of Jackass Penguins. Thereafter we enjoy a short stop at the naval port of Simon's Town and know about the legend of “Able Seaman Just Nuisance” the Great Dane Dog that was inducted in Royal Navy. Return to the hotel. 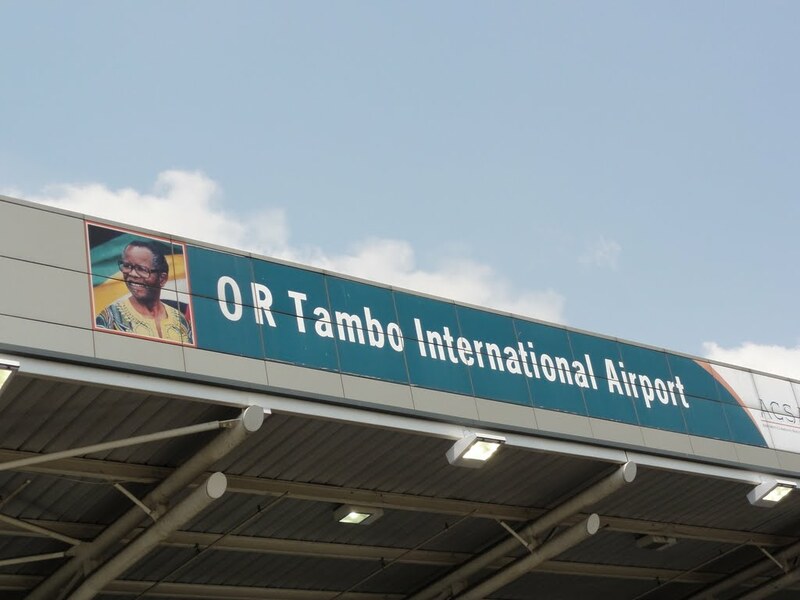 After breakfast transfer to George airport to board a flight to Johannesburg. 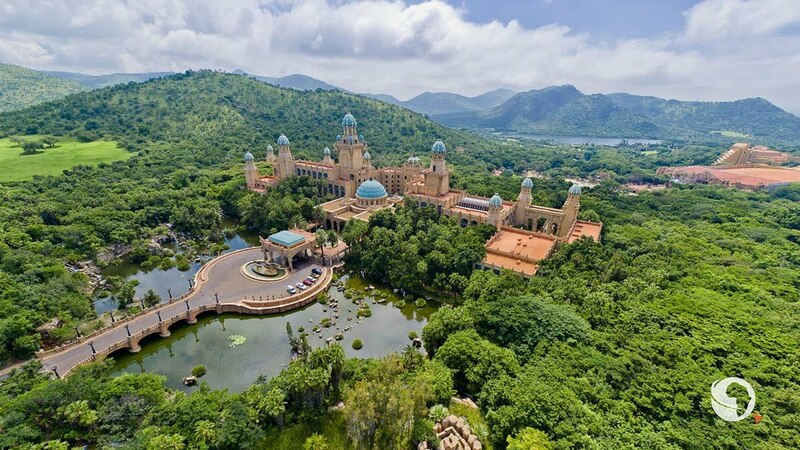 On arrival you are met by a Travcare representative for a transfer to Sun City. 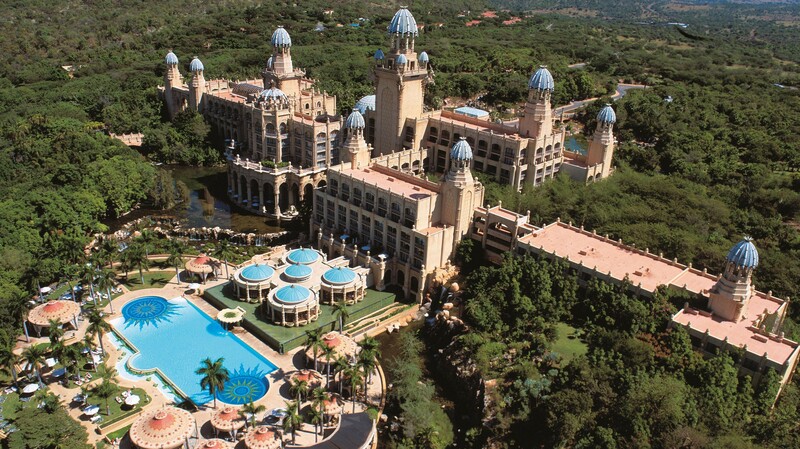 The Sun City complex is surrounded by two championship golf courses, numerous swimming pools and a huge man made lake offering various water sports. Optional activities include Hot Air Ballooning. Enjoy lunch at the Raj Indian Restaurant (own account). Then you could relax at the Valley of the Waves, or take a walk through the gardens of the Lost City. 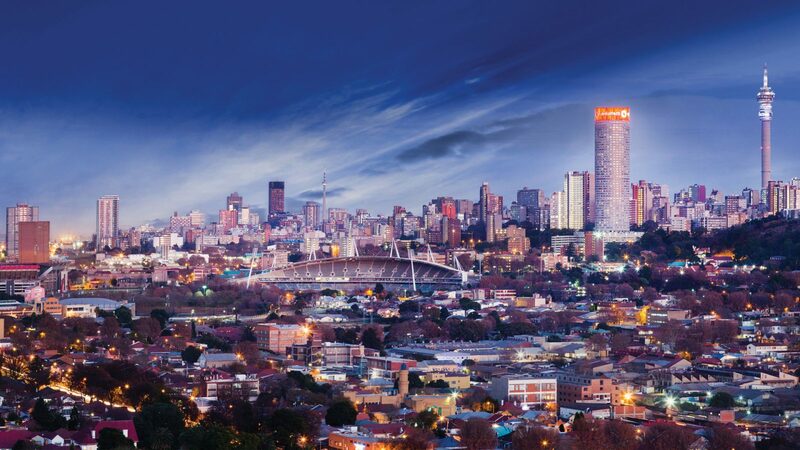 This magical city knows no limits - you have the chance to win a fortune at the Casino and Entertainment Centre, there are lavish extravaganzas and a multitude of restaurants to cater for every taste. 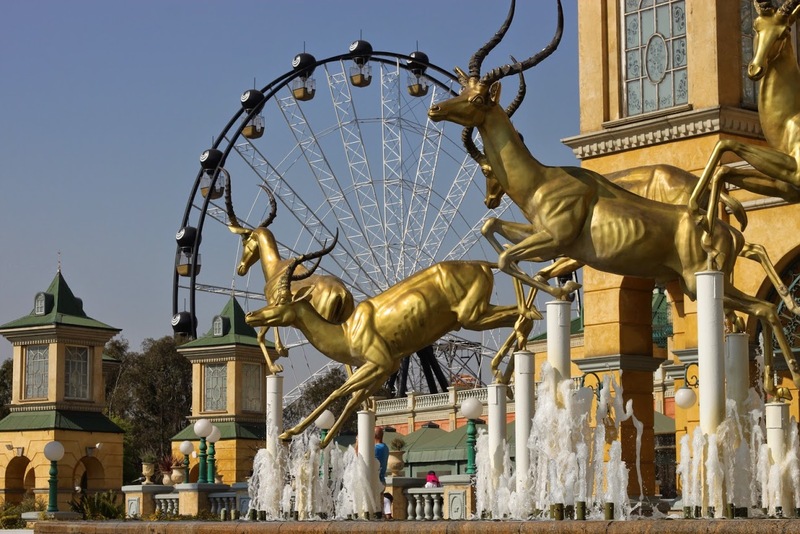 After breakfast leave for a Gold Reef City tour (Closed on Mondays and Tuesdays) Where you will see reconstruction of Johannesburg during the Gold Rush era, built around a mine. Activities include a Victorian fun fair, miners' houses, brewery, pubs, restaurants and stock exchange. 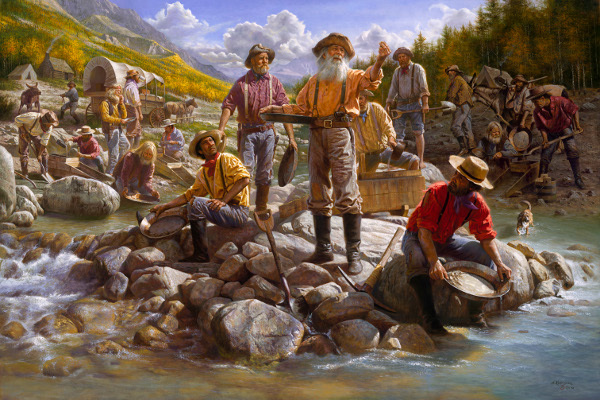 You can watch molten gold being poured and take a trip down an old mine shaft. Tribal dancing adds to the fun. Return to hotel. After breakfast, check and transfer to Oudtshoorn. 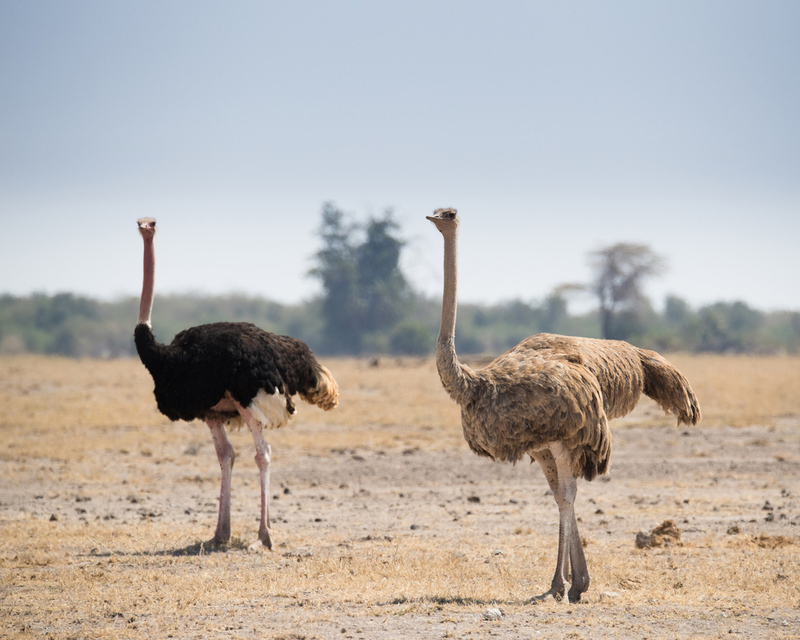 It is known as the ‘Feather Capital of the World’ thanks to its huge ostrich industry. 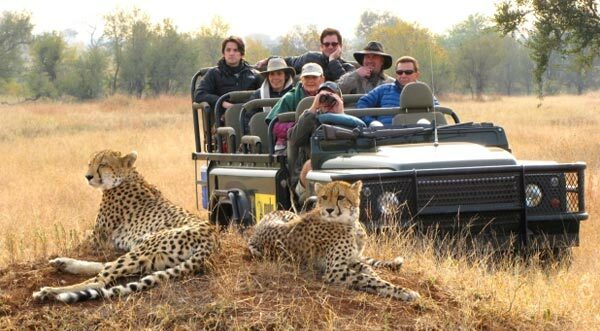 Arrive and in the afternoon enjoy a tour of the Wildlife Ranch where you will visit a crocodile Park where you have opportunity to take pictures with Cheetah. Check into hotel and spend rest of evening in the comfort of your hotel. 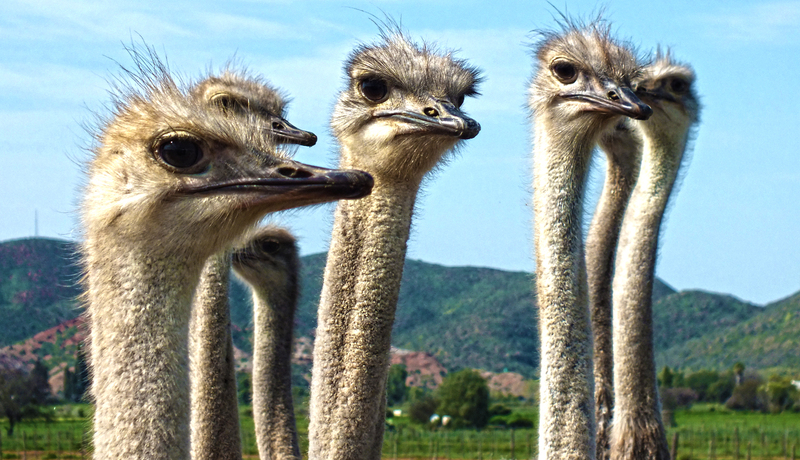 After breakfast leave for a tour of the Cango Caves - In Oudtshoorn you go underground to marvel at the icy formations in the Cango Caves, regarded as one of South Africa’s most spectacular natural wonders Later enjoy a tour of the Ostrich Farm before your transfer to Knysna. 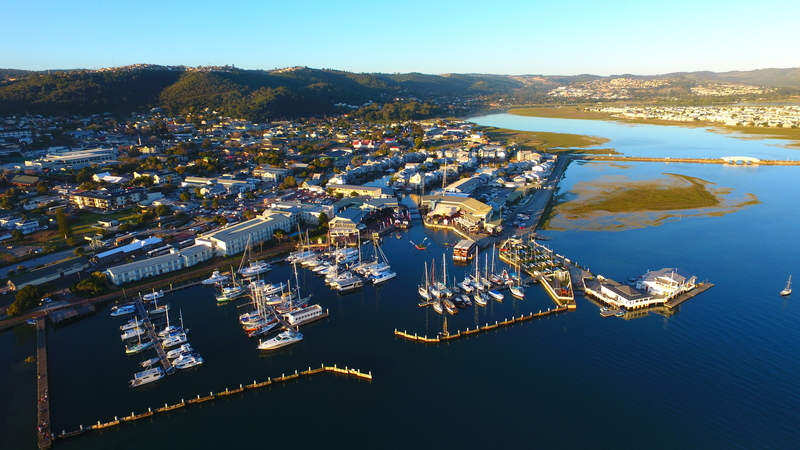 Arrive in Knysna, later you will go on a cruise on the vast Knysna Lagoon. Enjoy an amazing view of the imposing sandstone ‘Heads’ which guard the sea entrance to Knysna’s huge tidal lagoon, and the forests, marshes and pristine beaches surrounding it. Evening, you check into the hotel. After breakfast transfer to Kruger National Park. 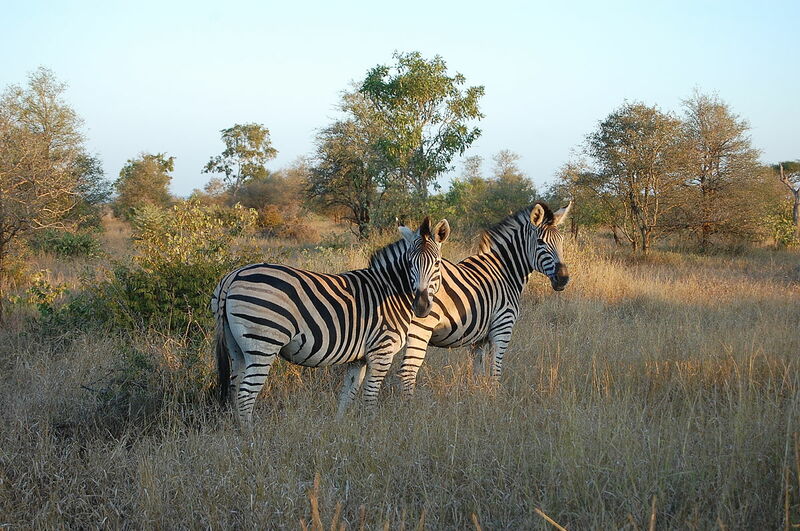 The Kruger National Park in South Africa is one of the oldest and largest reserves in Africa. 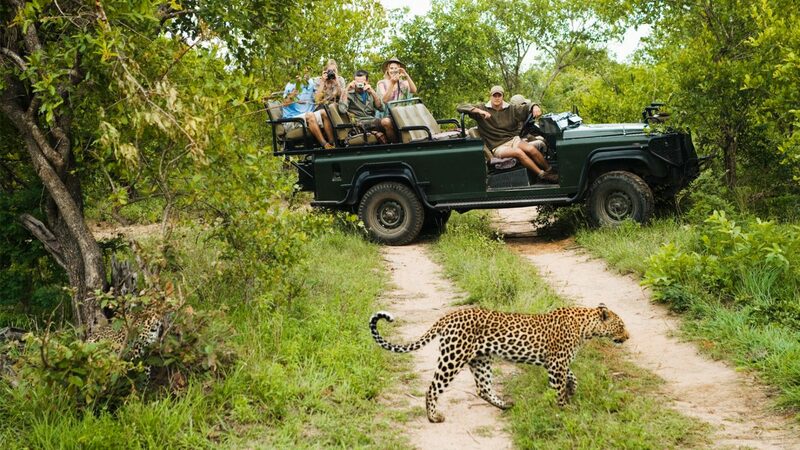 The park boasts a tremendous variety of game – The Big 5 and bird life in its numerous habitats. 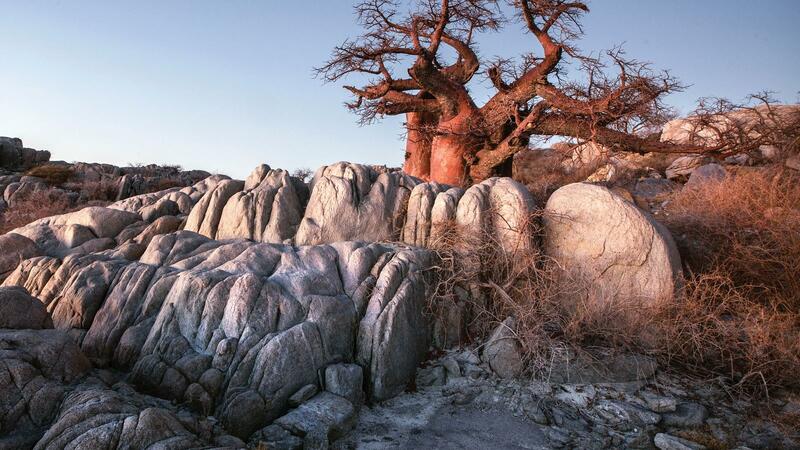 You should see: elephant, giraffe, zebra, buffalo, warthog, lion, spotted hyenas, baboon, hippo, impala, kudu, vervet monkey, waterbuck, Tsessebe, wildebeest, bush baby, mongoose, duiker, steenbok, klipspringer, genet, bats. You may see: leopard, wild dog, cheetah, roan antelope, sable antelope, bat-eared fox, rhino, honey badger, porcupine, rebook, aardvark, aardwolf, civet, and caracal and serval suni. Arrive and check in the lodge. 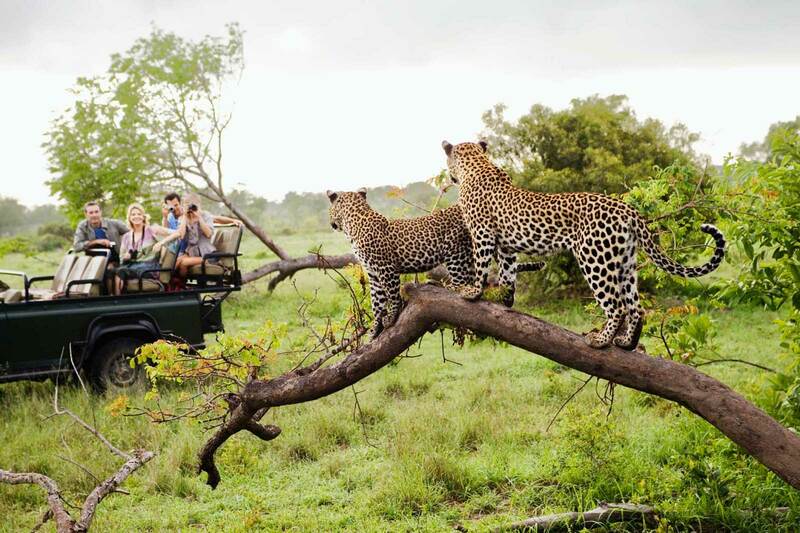 Enjoy a full day game drive. After breakfast depart for Johannesburg. 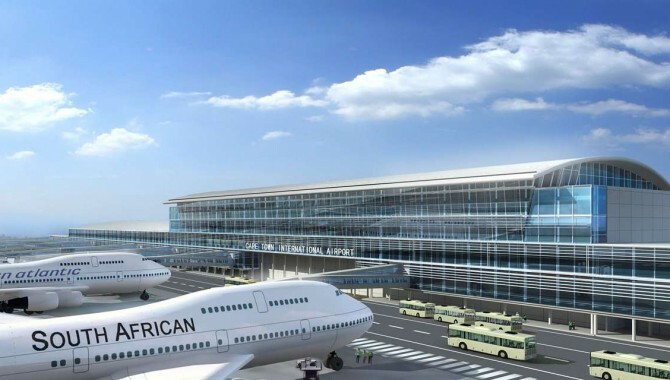 On arrival you will be transferred to the hotel.